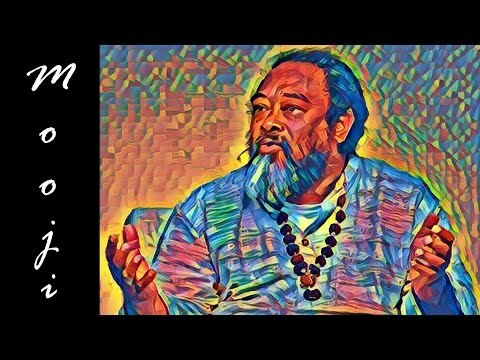 In this five minute clip from an interview by Brian Rose, Mooji explains his views on religion and the relationship between the world’s major religions and the teachings of non-duality. 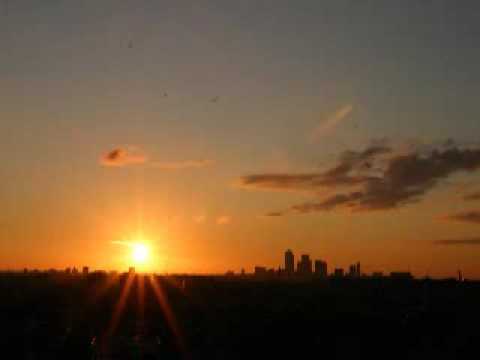 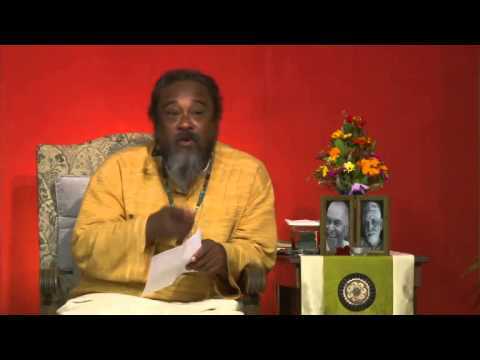 Mooji – What is in the way? 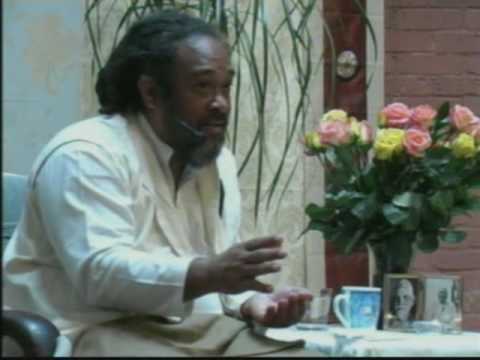 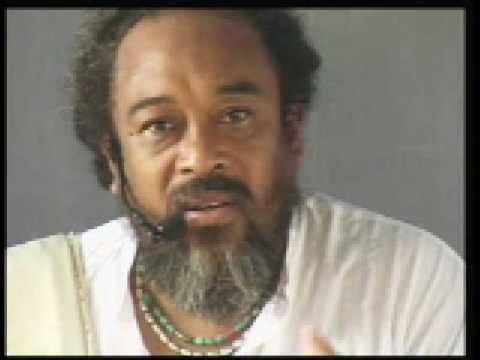 Mooji – Don’t try to get rid of anything. 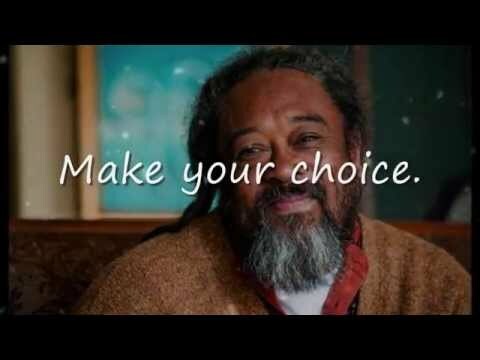 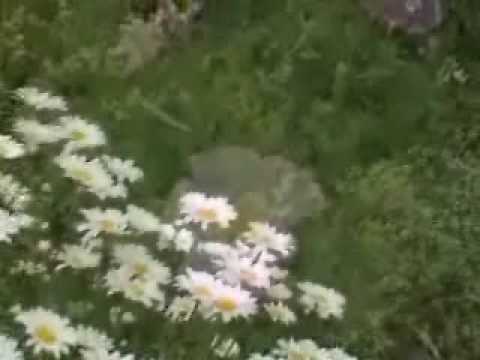 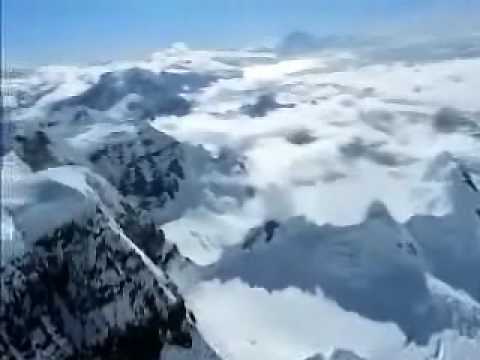 Mooji Video: Who or What Is It That is Identified?